Hello! 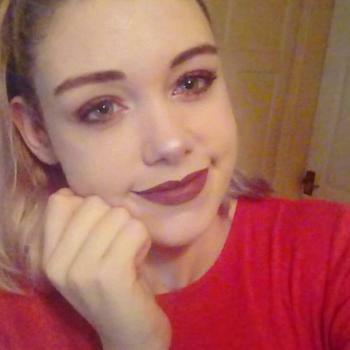 My name is Alisha Owen, I am 20 years old and from Wales, living in Birmingham. I have years of experience babysitting in my local town, minding family and friend’s children and was also employed in a high-school before moving to Birmingham. I have a DBS check from 8 months ago but am willing to get another one. I have qualifications in Health and Safety as well as Food Safety and grade A..